There are quite a few people out there who would be tempted to keep a celebrity’s cash-filled wallet if they found it abandoned in a public place. But if you ever find one, return it. Do not keep it or swap it. Because if you end up like this guy, you’ll get a massive reward. 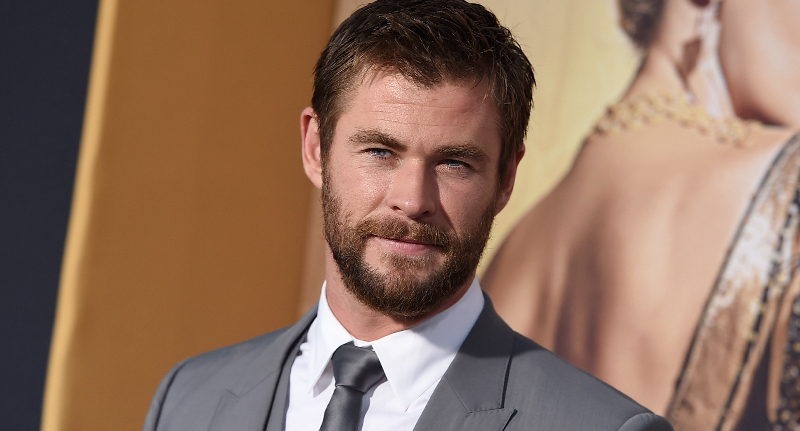 Tristin Budzyn-Barker found Chris Hemsworth’s wallet after the actor left it in a restaurant, and returned it with everything still inside. I went to pick up my wife and daughter from the airport and we were a little early so we were killing some time and went to have something to eat. My business manager contacts me because it’s my address on my licence, and this letter from this young boy which we have here today and he’s found my wallet. 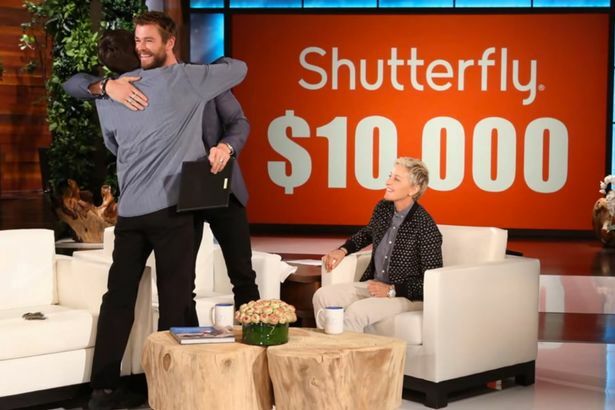 Included with the returned wallet was a note to Hemsworth, and the only thing Tristin asked for in return was the possibility of getting tickets to the actor’s upcoming appearance on the The Ellen DeGeneres Show. He got the letter and sent the 17-year-old tickets. The two finally met on the show, where Hemsworth invited him up on stage, gifted him with the wad of cash from his wallet (a little extra included), and wrote him a recommendation letter to help him become an Eagle Scout. And as if meeting Thor and getting free money wasn’t already amazing enough, Ellen sweetened the deal by giving Tristin his own wallet and £10,000 for college. This really does show that kindness pays off. Literally.